This project focuses specifically on women and children in unofficial detention centers (which has never been done before), but most importantly aims to tackle the root causes and to find solutions by appealing to judicial authorities. 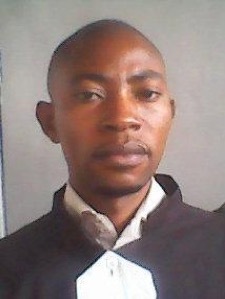 Mr. Dieudonné Munguwampaga holds a degree in private law from the Official University of Bukavu and has several certificates in courses in international humanitarian law and mediation. 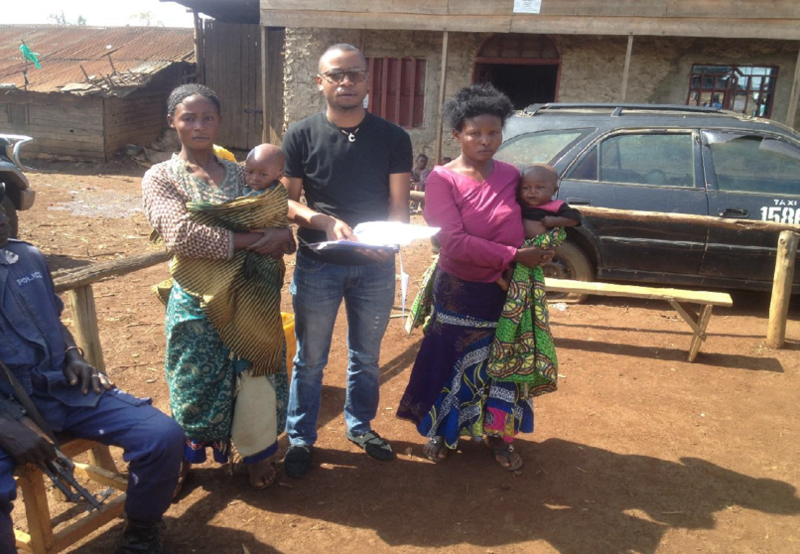 Dieudonné today works as a legal counsel and is a volunteer lawyer for IBJ in the Democratic Republic of the Congo. The challenge: Torture is still used regularly against detained persons, as a means of obtaining a confession, or for the purpose of extracting a bribe in the Democratic Republic of Congo, including in South Kivu province which is the focus of Dieudonné’s project. Furthermore, in addition to the large number of detainees held in Bukavu Central Prison, many people are detained in unofficial detention centers where protections from abuse are lacking. Project: Legal assistance to women and children who are victims of torture and ill-treatment in unofficial detention centers in the province of South Kivu. Dieudonné’s project aims to assist persons both in the pre-trial and trial phase to ensure their procedural rights upon arrest are protected. Not only will he provide free legal assistance to prevent torture, Dieudonné will also provide basic medical assistance to victims who bear injuries related to torture, ill-treatment, illness and poor sanitation. The project will place a particular emphasis on pregnant women and those with young children. To ensure his project has a wide impact, Dieudonné will organise training workshops on the basic rights of individuals, appeal to regional and provincial authorities and local health structures to provide medical care to women and children that are victims of torture and ill-treatment, and carry out monitoring sessions in the Kabare-Minova area. The project aims to significantly reduce instances of violations of the fundamental rights of detained women and children. Dieudonné during his volunteer work in DRC.